The kingdom of God is coming; in fact, it is already at hand. Though some resist, the day is coming when no one will deny the fact (Rom 14:11; Phil 2:10). One day, everyone will acknowledge God. Until that glorious day, our task is as clear as Jonah’s—though, like Jonah, we may wish to avoid the call. Our job is to proclaim the patience of God in Jesus Christ. Blessed will be those who hear the word of God instead of entirely missing it as untold numbers have in Damascus. Today, we declare God’s judgment so that people may confess and that God may therefore relent from his righteous anger (2Pet 3:9). 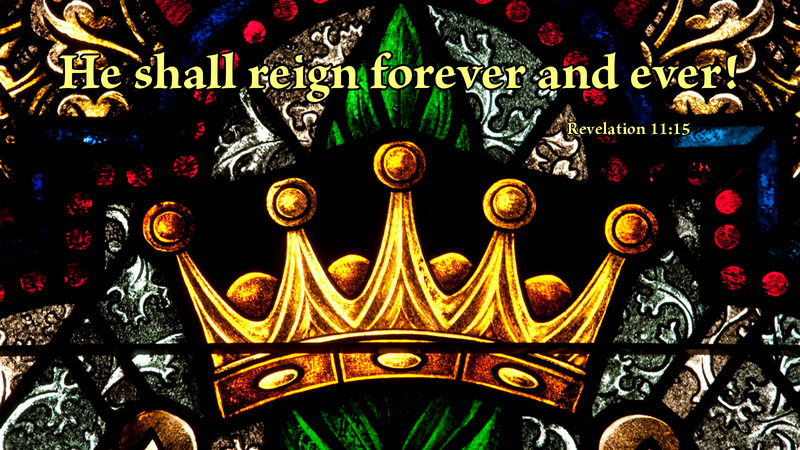 When the kingdom of the world becomes the kingdom of the Lord and his Messiah, his reign will be irresistible. Though Christ’s name is blasphemed, the truth remains. And we must proclaim him. Prayer: O Christ! give me strength to declare your judgment and grace. Amen.